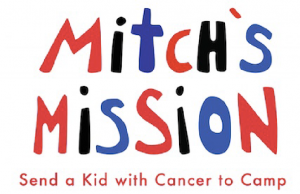 Our Mission: Send kids with cancer to camp! Kids and camp. 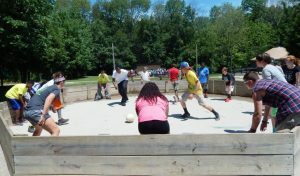 . . what better way for a kid to spend time in the summer. 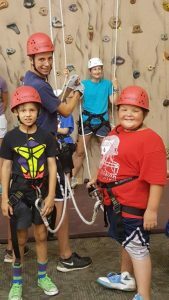 Mitch’s Mission believes that all kids should get to experience the joys and freedom of summer camp no matter their medical circumstances. 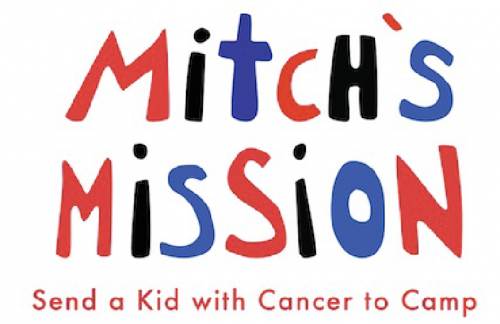 The children Mitch’s Mission helps are patients of Cincinnati Children Hospital Medical Center (CCHMC) Cancer and Blood Diseases Institute. The camp is called Camp NJoyItAll and is held at Camp Joy located north of Cincinnati, Ohio. 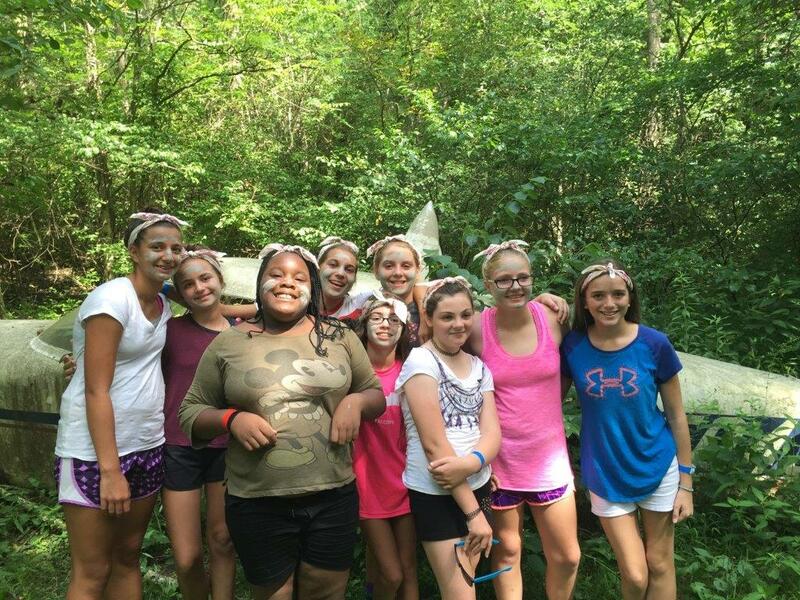 The camp is staffed with doctors and nurses from Cincinnati Children’s.